A Trend of mobile application development as shifted recently from mobile devices to smart devices which are portable and wearable named as Wearables which are smart to carry out similar features and functionalities such a mobile device. From developing mobile applications wearable app design- the futuristic technology has advanced many steps ahead. Mobile apps have moved on to smart watches and glasses, offering a new larger circumference and purpose to the constantly evolving technology market. People enjoy technology which is portable and feeds their demands to fulfill their day to day activities with ease. One such breakthrough in technology is wearable devices. Wearables are used by specific user groups offering routine tasks like tracking their fitness activities, making phone calls, managing emails, to get some information and setting reminders on the go with a device that is of the size of a wristwatch. Well, it looks simple to use a wearable but it takes more knowledge and technical expertise to develop this type of application which fits the very small screen. There are various Wearable app development companies are available to provide a good service. But, we have to find out the best and trusted companies which perfectly fit your project demand. So we have made a list of top Wearable app development companies in 2018. 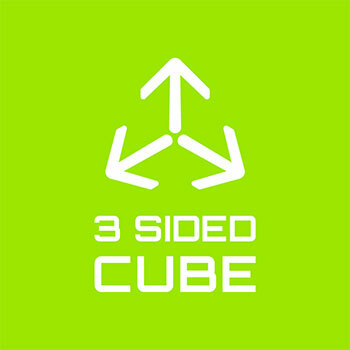 3 Sided Cube is a multi-award winning digital company based in the UK, helping communities, businesses, and organizations over the world. 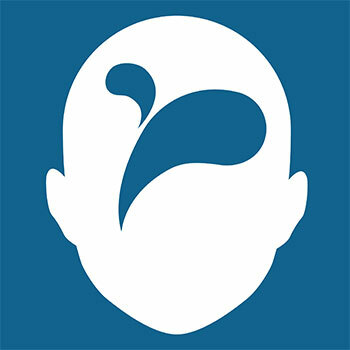 They collaborate with your very best people and real end users to find solutions that are fit for purpose. This will offer you an opportunity to add new features and functionalities to your app, which obviously is an advantage in the digital curve. 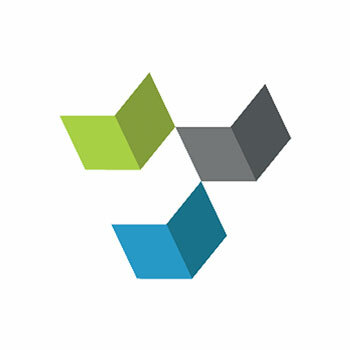 Appstem is a full-service mobile strategy, design and development company focused on creating apps that serve a purpose. They believe that the combination of the right process and a complete team of mobile experts is the right way to develop successful apps. They examine the competitive environment and the technological aspect to develop a comprehensive list of needs, features, and requirements. 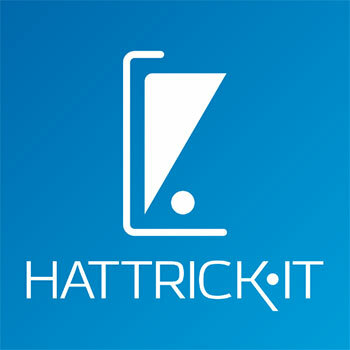 Hattrick IT is a good mobile development company that takes pride in their focus to detail and passion with pleasing their clients. Their passion is to help startups turn their ideas into quality products in record time to market. They keep on top of the latest trends for iOS and Android. This way they make sure their apps always use the latest and finest tech available, making them as future-proof as it gets. 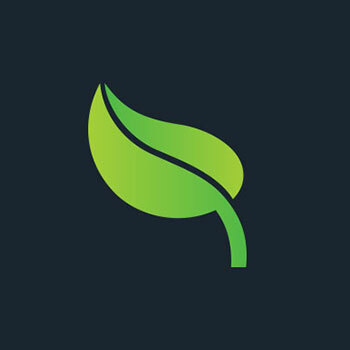 Mokriya is a leading mobile app development company. They create highly intuitive and functional apps that meet complex requirements by embedded programming, data processing and display for wearable devices. Their expertise in the wearable device apps development got followed with dedication, knowledge, and the enthusiasm to explore the possible future made us deploy creative and innovative applications every time. FS Studio has one mission is to bring their client’s ambitions to market. They have unique experience and skills that span web to native client-side development, from low-level firmware and driver support, by to high-level application development and optimization. They also are happy to work individually and provide the stakeholders and product owners with regular and transparent updates. 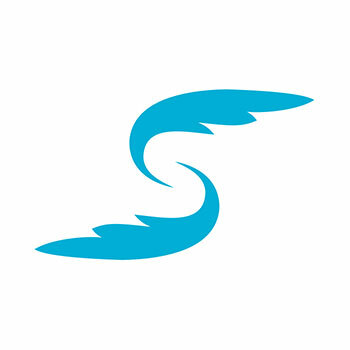 SwiftKick is a team of highly skilled, design-centric mobile app developers in Austin, TX. They develop native iOS and Android apps for clients that range from startup to enterprise. They bring a tremendous amount of experience, rigorous attention to technical and visual detail, and a practical dose of perfectionism to the app development process which renders superior quality products relative to the market. Chili focuses on mobile applications development, and their high level of competence is demonstrated by their cooperation. They take your specific features and iOS and Android platform development recommendations into account, assuring the smooth running of your mobile application on any of your customer’s devices. They believe in having best engagement model for people who have unique ideas and imaginations, for start-ups and entrepreneurs. 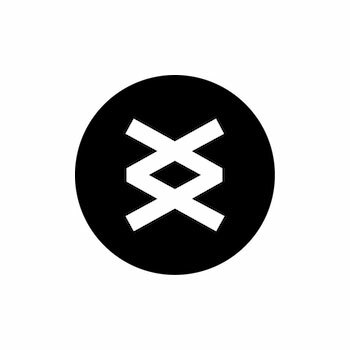 The company develops a reputation of a trusted partner by turning clients’ ideas into full-fledged digital products and serving them at every stage of the software development lifecycle. Really, they have a good experience of working in various niches, which is followed by a big list of satisfied clients. Hence, wearables that are integrated with mobile apps will help bridge the communication gaps and increase productivity besides improving workflow and enhancing lifestyles. 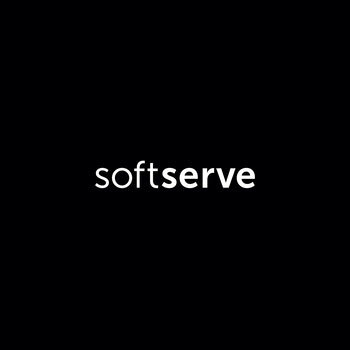 SoftServe is a global leader in solving complex business problems, creating industry disrupting technology and accelerating growth and innovation while optimizing operational efficiency. They tend to craft exceptional, scalable wearable based apps which can be easily used for various domains and verticals and which are natively developed over different domains. Really, it is a deserving company to be placed on this list.